14,52 € 14.52 tax incl. 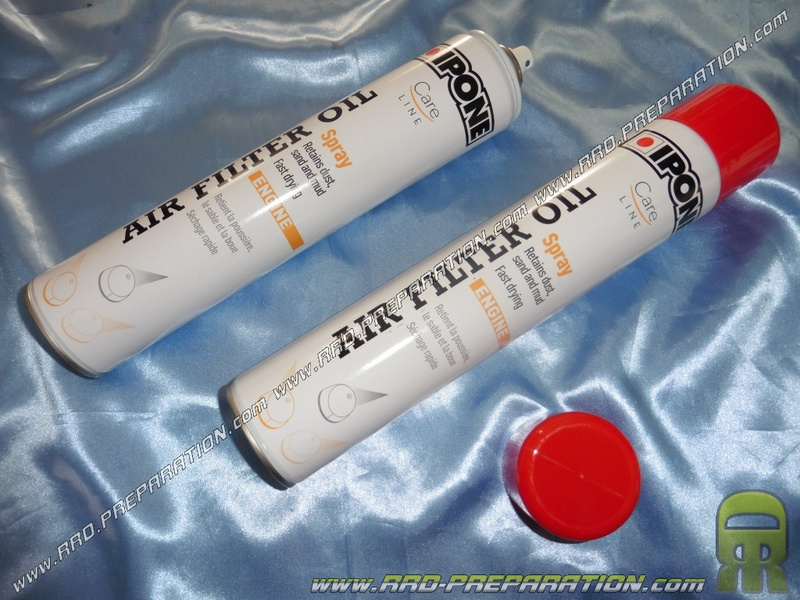 This oil is used to oil your air filter and thus allow a perfect filtration by sticking the tiny intruders, all without blocking the air supply. Of excellent quality, sold in bomb spray of 750 ml, so much to say how to make many applications.